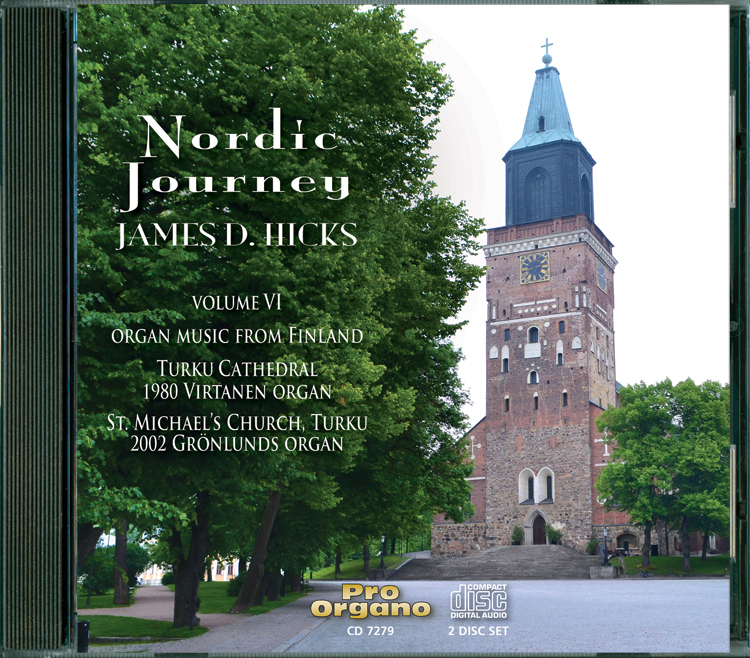 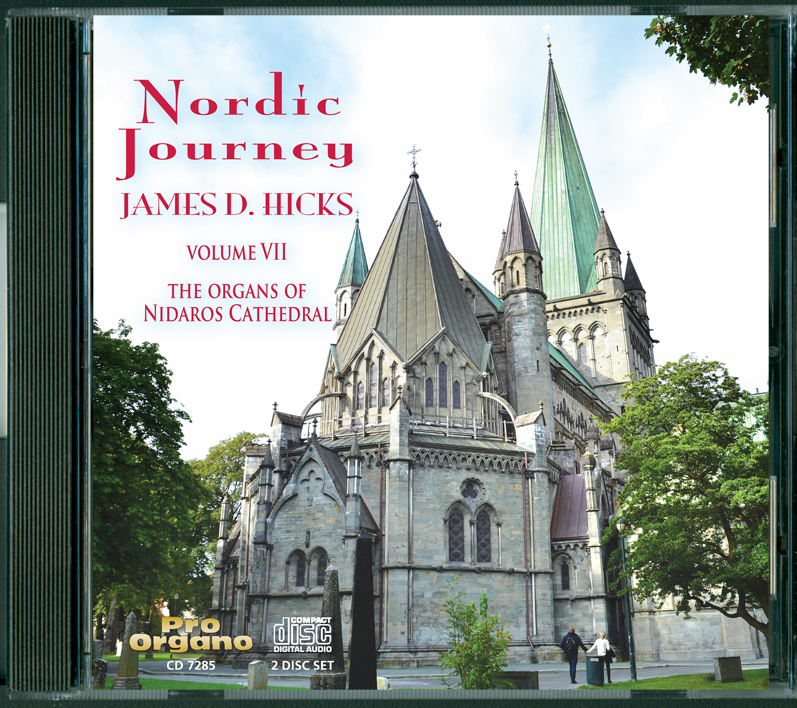 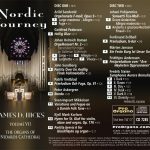 James D. Hicks performs music of Sandvold, Pederson, Roman, Sundberg, Vretblad, Askergren, Mikkelsen, Karlsen, Pohjanmies, Zellbell, Jansson, Anderssen, and Sixten upon the three pipe organs in Nidaros Cathedral, Trondheim, Norway. 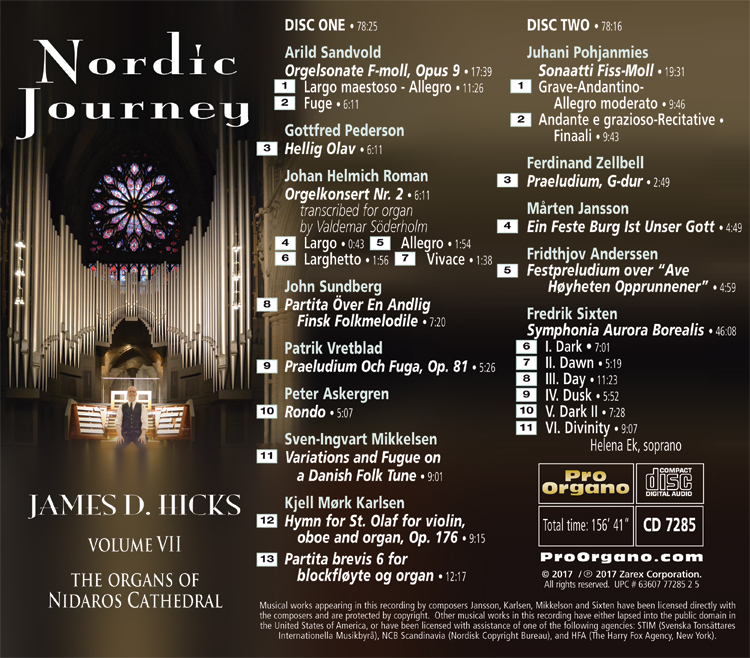 Downloadable MP3 Album – 24 Tracks. 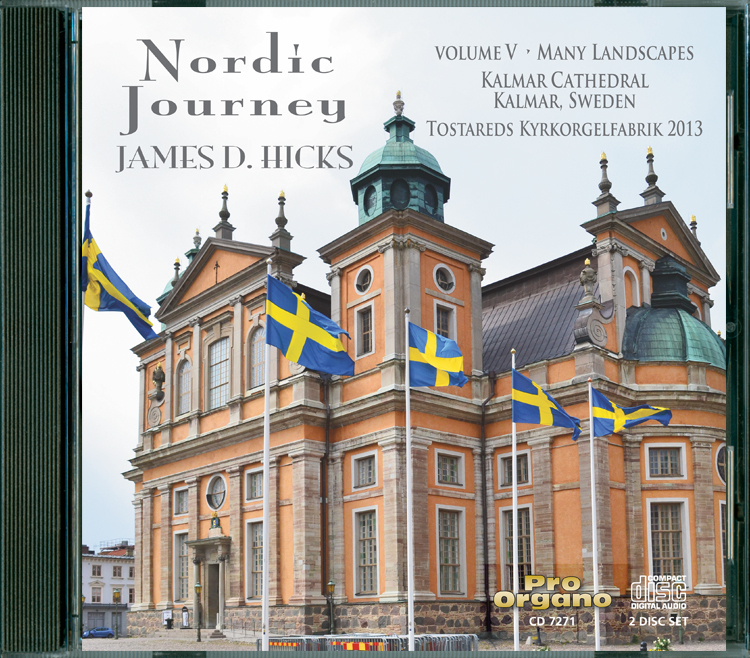 The Feature Video about this title will become available here after November 20, 2017.